LatAm-Threads: The End Of The Chávez Era? President Chávez hasn't been seen or spoken publicly since that sudden departure to Havana on Dec. 10 2012. Former Vice President Elías Jaua recently said the president has overcome complications including a severe respiratory infection following his Dec. 11 surgery for recurrent cancer in "his pelvic region". The silence for over two months now of a president who used to speak on television almost every day, has led many Venezuelans to wonder why he is unable to say at least a few words to the country by phone. No pictures or even letters or tweets from his hand have been published either. One has to fear that Chávez' condition is far worse than everyone expected. After promoting Nicolás Maduro to Vice president in October 2012, Chávez explicitely named Maduro as his chosen successor just shortly before his last (known) surgery in December 2012. It is remarkable that during the 2012 Presidential election campaign Chávez health wasn't officially news. He must have had quite some regular checkups after his operation in June 2011 and February 2012. Follow-up cancer care after an operation involves regular medical checkups that include a review of a patient’s medical history and a physical exam and may include imaging procedures like CT scans or MRI scans, blood tests, and other lab tests. Depending on the checkup results some extra radiation therapy and/or chemotherapy could have been needed. For obvious reasons none of this was made officially public during the 2012 campaign. Shortly before the campaign started, cancerous cells reappeared again and had to be removed by an operation in February 2012. At that time Chávez underwent more anticancer treatment, and again he said he was cured in May 2012. As announced in September 2011, Venezuela's presidential election were held on 7 October 2012. The date was earlier than expected, as Venezuela's presidential polls are usually held in December. December was probably to risky regarding Chávez' health. What Type Of Cancer Is Chávez Suffering From? The exact type of cancer that Chávez is suffering from has never been made public either. Cancer located in the pelvic region is the only specification that has been made public. 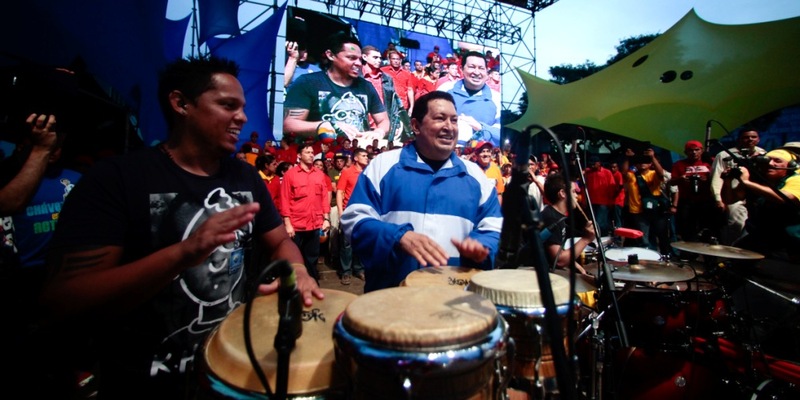 The reason for this is probably that Chávez is suffering from an aggressive type of cancer. Would it be a non-aggressive cancer that could be cured highly successful, than it would have been published most certainly because it was good news. According to oncologists there are only few type of cancers that could be located in the pelvic region: prostate, colon, bladder or sarcoma. Sarcoma is a rare form of cancer that arises not from an organ, but from connective tissue like muscles, ligaments, fat or bones. The fact that his cancer has returned twice after undergoing four surgeries and treatments like radiation therapy and chemotherapy that Chávez has said he had, indicates the cancer is aggressive and unlikely to be cured. Chávez' former family doctor, Salvador Navarrete, has said publicly that Chávez' family members told him the tumor was sarcoma and had two years to live. Navarrete also said in the same interview with the former Mexican Milenio Semanal magazine in October 2011, that Chávez is a "manic-depressive", He explained that Chávez's "unstable mental states turn from euphoria to sadness, states in which the personality becomes dissociated and has episodes of loosing contact with reality." After intelligence agents visited his home, Navarrete fled to Spain. According to the BBC, reports based on sources in Brazil, Russia and the US – who all claimed to have access to Havana's medical reports – said the cancer had spread. Sarcoma patients can go through multiple surgeries before they eventually die. Patients who suffer from sarcoma tumors that are aggressive and incurable usually live between one to three years. Why Treatment Of Chávez' Cancer In Cuba? Soft tissue sarcoma is rare. Therefore patients that are treated at sarcoma specialty centers had better outcomes than those treated elsewhere. 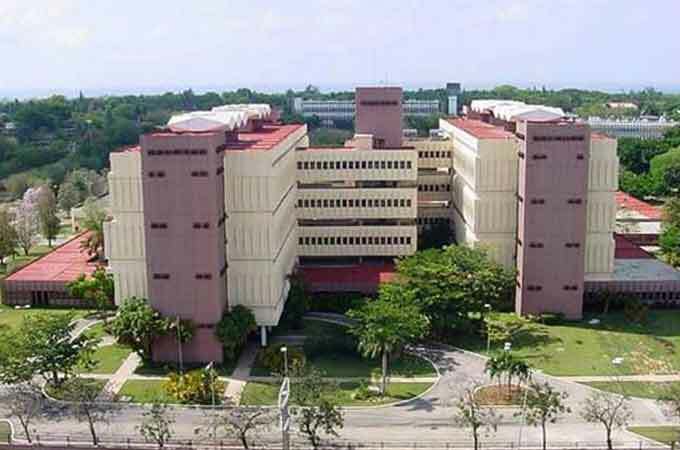 According to Reuters Chávez has been treated at Cimeq with some help of specialists from Havana's cancer center El Instituto Nacional de Oncología y Radiobiología (INOR), which isn't considered among the elite anti-cancer or sarcoma centers. There are only few sarcoma centers, most of them located in the U.S. and Europe. Cuban doctors in general do not meet the very high Western standards. “There are enormous differences between medicine in Cuba and in the United States, I can’t tell you that Cuban doctors are not well trained, but I can tell you that the books we used were edited in 1962, and for me, coming here was like starting all over again.” is a quote from a Cuban doctor made in an article in the NYT. The same goes for Cuban medical specialists, like oncologists; they are usually considered as sub-Western-standard by Western top physicians. Chávez turned down an offer by Brazil's president Lula in 2011 to be treated in a world-renowned Syrian-Lebanese private hospital in São Paulo. Lula was once treated there himself for cancer. Former President Lula renewed his offer at the beginning of February 2013. Many analysts say Mr. Chávez chose Cuba to keep details of his illness secret. Chávez probably thought secrecy was more important than his health. Has The New 2013 Presidential Campaign Already Began? Should Chavez step down or die, a new vote is to be held within 30 days, as laid out in the constitution. That's a very short period to campaign! With information scarce, rumours abound. In January 2013 Spain's ABC newspaper claimed the president was in a coma and kept alive by a life-support system. ABC recently claimed that the government will make an announcement very soon that Chávez will not return to presidency because of incapacity. Chávez is said to suffer from Rhabdomyosarcoma, is very depressed and is physically unable to speak anymore. Social networks are abuzz with speculation that he is already dead. 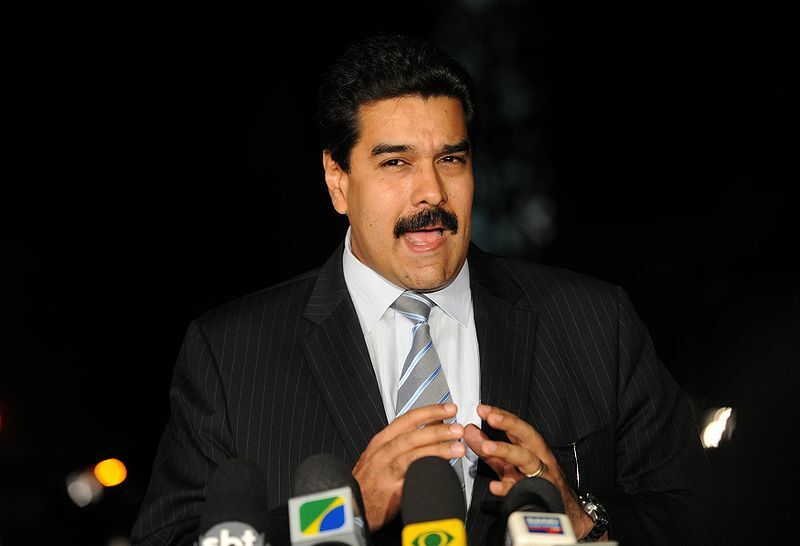 Nicolás Maduro, has told the country to ignore "enemy" rumours of Chávez's imminent demise. Chávez might be dead already, but it's more plausible that he's already in a state where he can't recover from anymore. Therefore it's in Maduro's and PSUV's favor to start their campaign already before the official announcement will be made that Chávez is stepping down.It sure looks like the (dirty) campaign has already began. 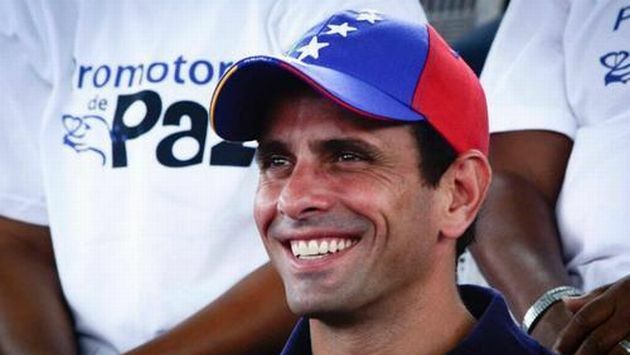 Henrique Capriles, the presidential candidate of the opposition, visited Colombia in February 2013 and Maduro accused the 'majunche perdedor' of conspiring against the country. An assassination plot against Maduro and Diosdado Cabello was discovered recently. Maduro is also taking advantage of this transformation period by implementing firm decisions like the 32% devaluation of the Bolívar to the US Dollar. By devaluing, the Venezuelan government is lowering the budget deficit, which still lies at a hefty 5.3 percent of GDP, according to estimations by the Bank of America.